"Yoga therapy is a dynamic therapy encompassing mind, body and breath to alleviate, empower and energize our whole being" (Sarah Reid). Yoga Therapy (Yoga Chikitsa) integrates traditional yogic concepts and techniques with a Western evidence-based approach and provides the student with an in-depth analysis of their presenting problem and an appropriate personalized daily practice. The sessions address the person as a multi-dimensional energetic being and the personal practice is prescribed according to the physical, emotional and physiological needs as well as the circumstances of the individual. The health or sickness of any dimension affects the other dimensions and vice versa. A consultation will consist of a full subjective and objective assessment to establish the problem (Hetu) and cause (Heyam). Your personal journey will be listened to without judgement and all your needs will be incorporated into your practice. 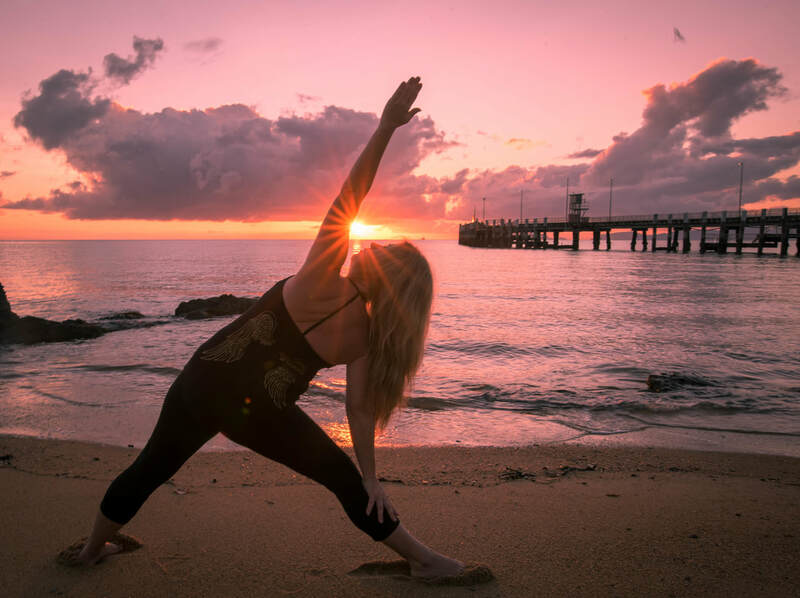 You will be provided with a personalised daily yoga practice which will be set to fit in with your lifestyle and for an agreed length of time. As I mentioned earlier anyone can do yoga, and by doing the practice you will see a change. So why not book in or come to a class to find out more.